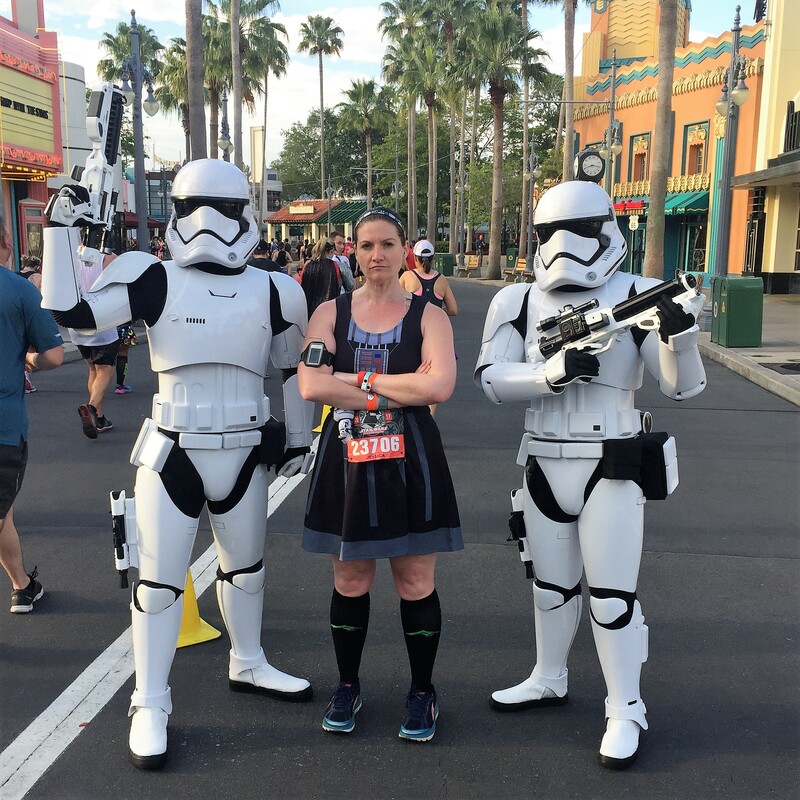 Welcome to JessRunsHappy.com: come for the iffy running advice and overly-wordy race recaps, stay for the Star Wars fun! 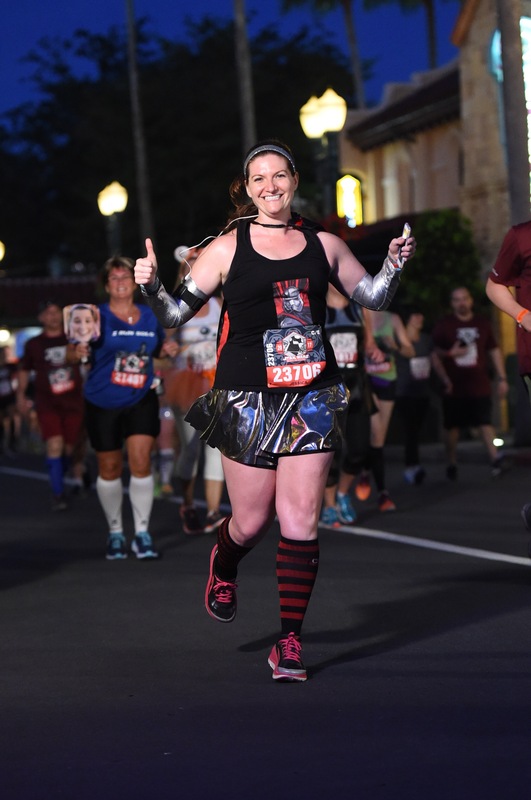 As a Star Wars fan and a runner, it’s safe to say that the RunDisney Star Wars themed races are pretty much the best things ever. 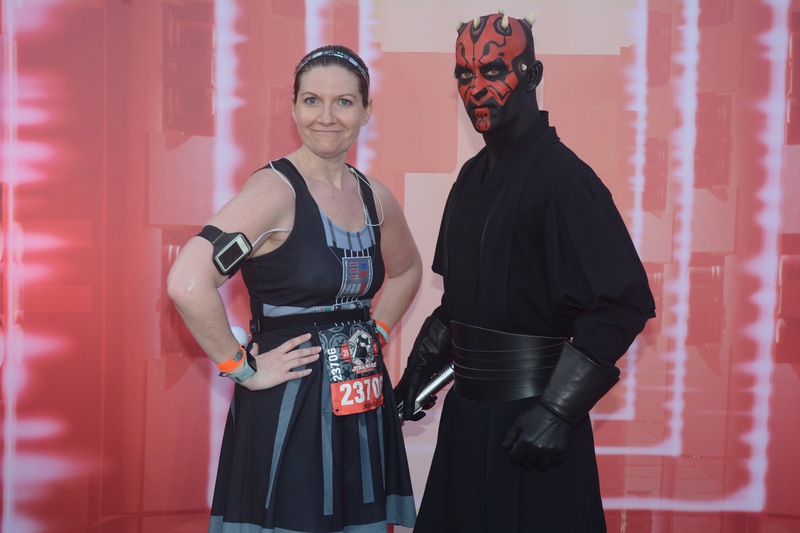 I mean, when you combine Star Wars with the elite experience of a RunDisney race, you can’t go wrong. 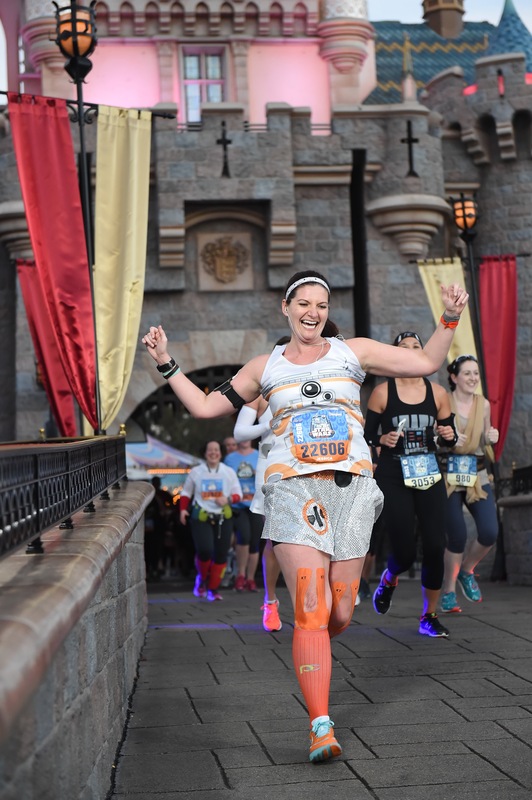 Looking for tips on what to expect in Disney races? Race-cation packing pointers? 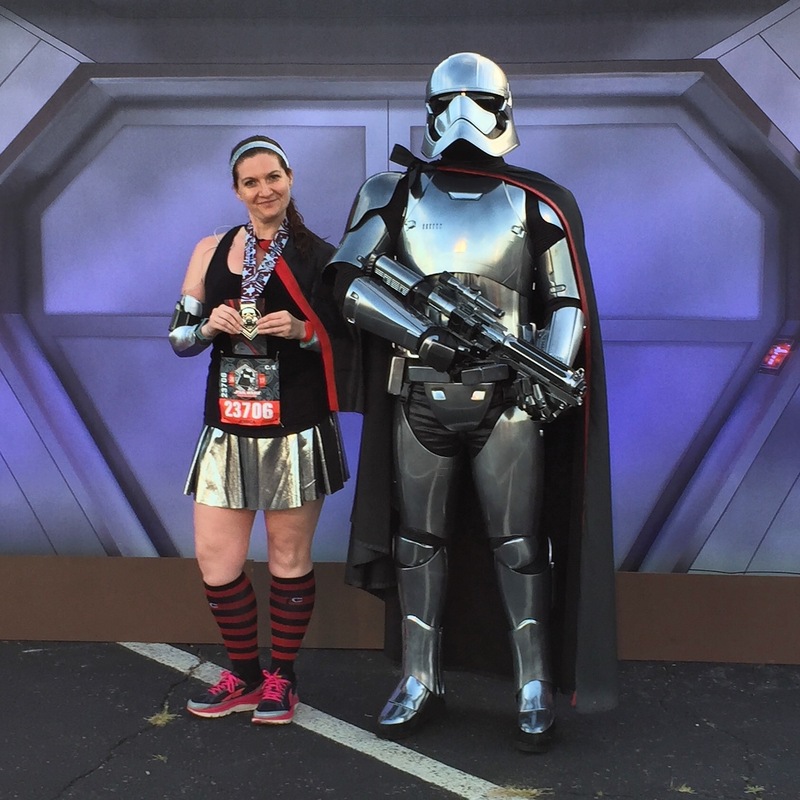 Running costume ideas? 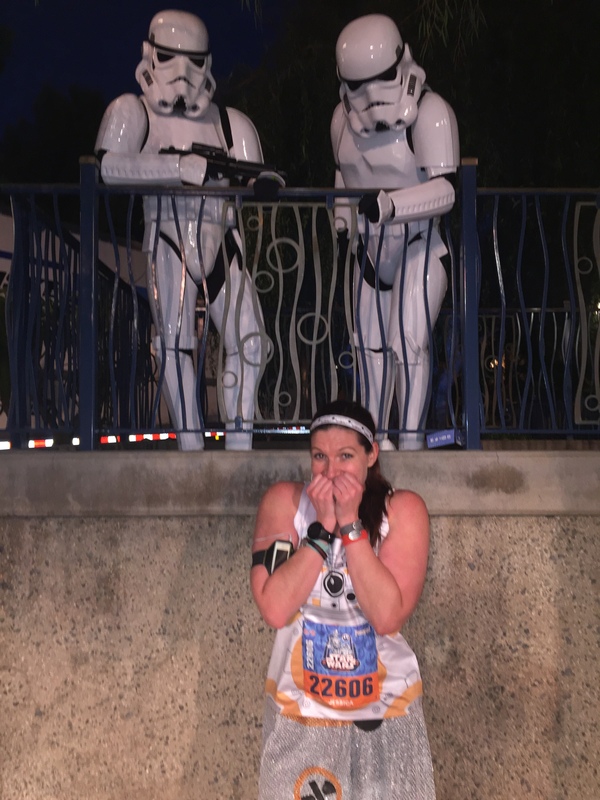 I’ve rounded up all of the posts I’ve written about my RunDisney Star Wars Races to help you out – enjoy! Ever wanted to see my face do gymnastics? This post has not one trailer reaction video, but TWO. Pregnant Padme, Her Universe jewelry, and more. 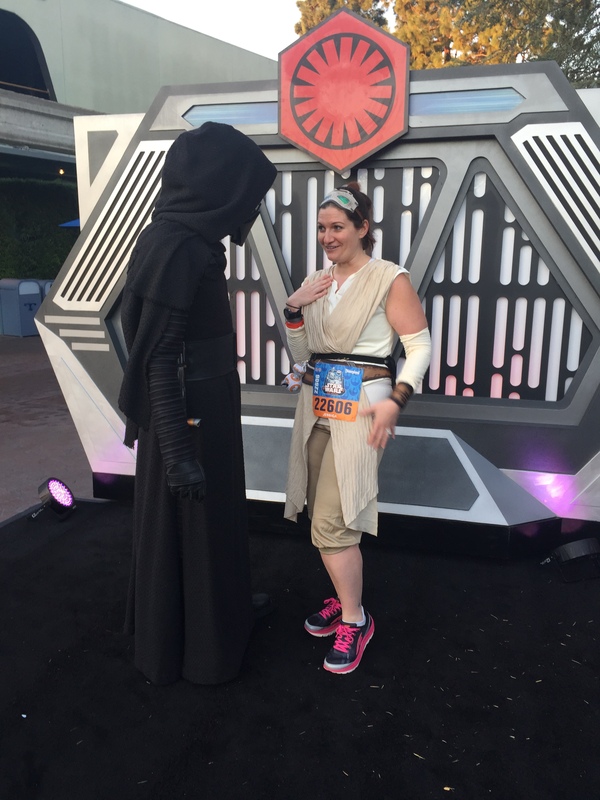 I recap my 2017 May the Fourth activities, including the Pop-Up Snack Party I surprised everyone with at work and a Paint & Sip Party with a guy dressed like Han Solo. I share a workout that I adapted from the lovely Miss Ridley’s Fitness Friday Instagram posts. The beginnings of my love affair with cosplay, all thanks to my best friend’s 10th Wedding Anniversary Costume Party. 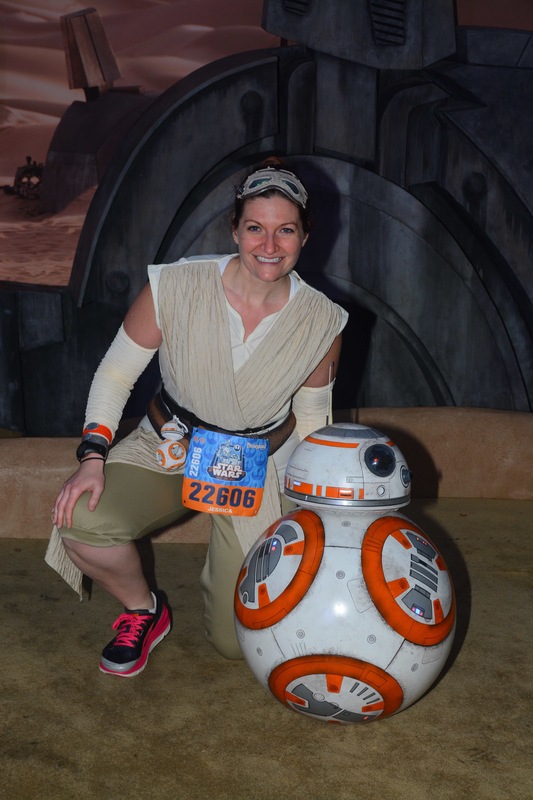 I recap our experience at the Star Wars & The Power of Costume exhibit.